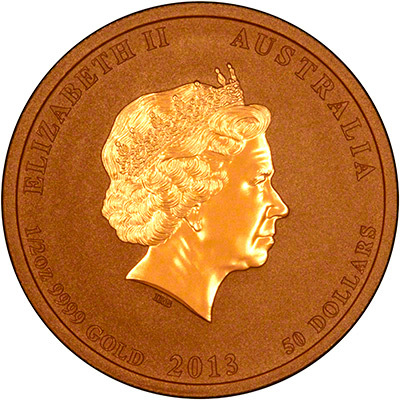 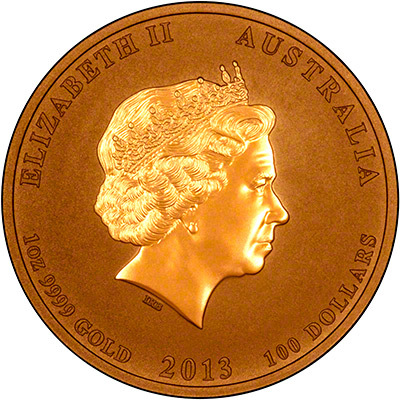 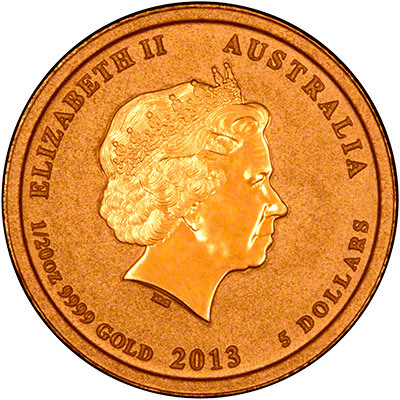 The 2013 Australian gold bullion 'Year of the Snake' coins were released on the 1st September 2012, and are in stock now. 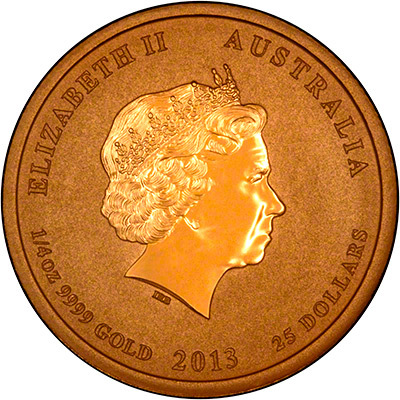 These are part of the second series for the Chinese lunar calendar. 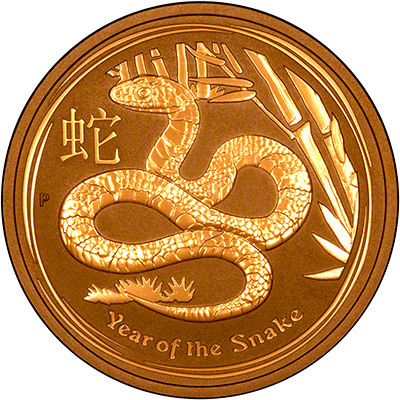 The second series also features the Chinese character for the animal the year represents, so the 2013 coins feature the Chinese character for Snake. 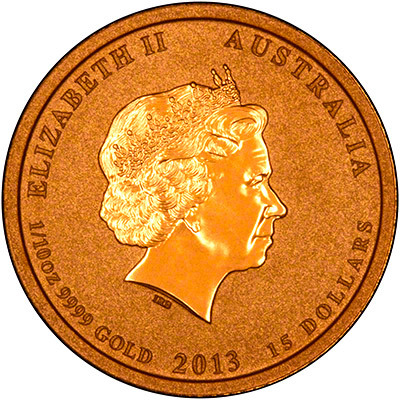 We will also have the 2013 nuggets available after the release date - 1st October 2012.